For each type qualifier in the list, ident is a so-qualified pointer. Most classes in the Standard C++ Libraries use static data members directly or indirectly. Since these classes are generated through template instantiation, each executable image (usually with DLL or EXE file name extensions) will contain its own copy of the static data member for a given class. 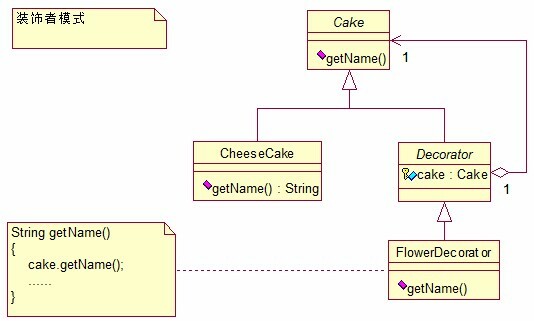 When a method of the class that requires the static data member is executed, it uses the static data member in the executable image in which the method code resides. Since the static data members in the executable images are not in sync, this action could result in an access violation or data may appear to be lost or corrupted. void ExtractFileName( const std::string& path //!< Input path and filename. 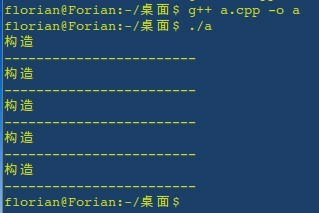 , std::string& fname //!< Extracted filename with extension. 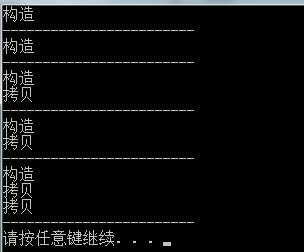 当template 遭遇到dynamic link 时候, 很多时候却是一场恶梦.